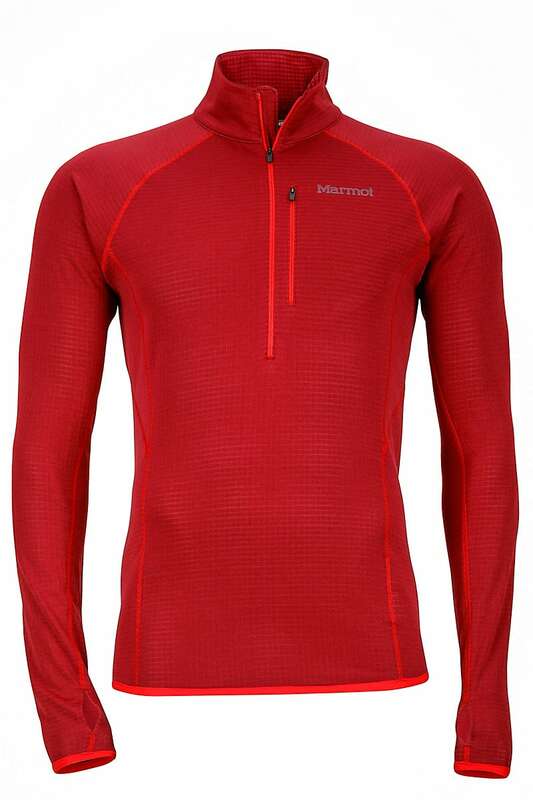 The Marmot Neothermo 1/2 Zip Fleece is the cozy, lightweight, half-zip layering piece you're looking for. This fleece is stylish with its athletic fit, while the added stretch offers additional freedom of movement. 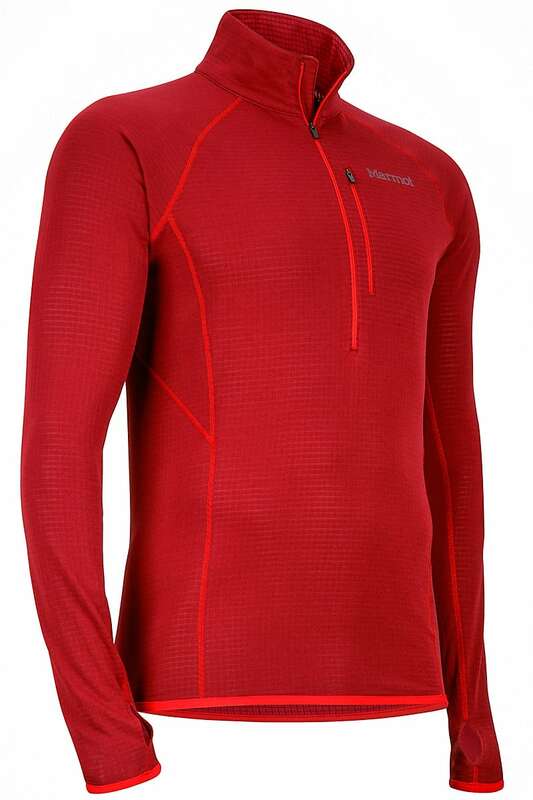 Offering plenty of warmth with Marmot's Polartec Power Grid fabric, yet is still light to wear and easy to pack. Attention to detail shows, with features like zippered chest pockets and elastic-bound cuffs with thumb holes. 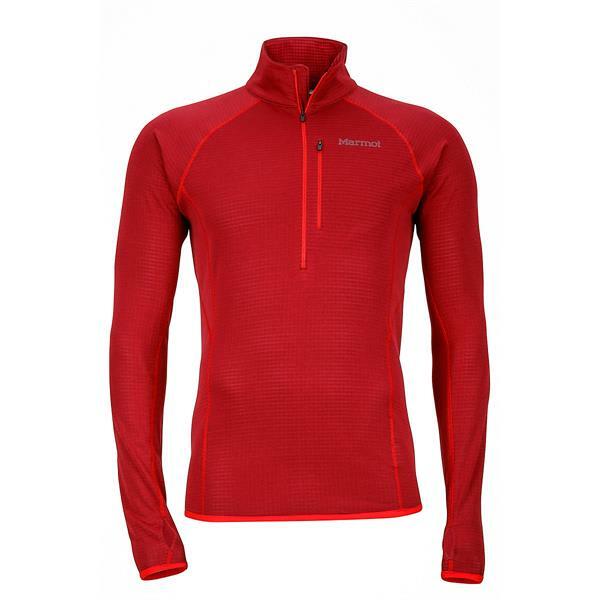 Your call for comfort is answered by the Marmot Neothermo 1/2 Zip Fleece. I like these 1/2 zip fleeces a lot. I bought two (a red and a blue) and liked them enough to buy two more to stash away, when the first ones start to wear out. They’re made well, with a robust stitching for the seems, the thumb holes are a first for me but handy for my slightly cold house. The zippered pocket is sized just right for a wallet or a phone. They’re cut slim, I like the fabric and the price is fair. My wife tells me Marmot is a good brand, and she’s always right about these things, of course. Looks, fits, and feels great. 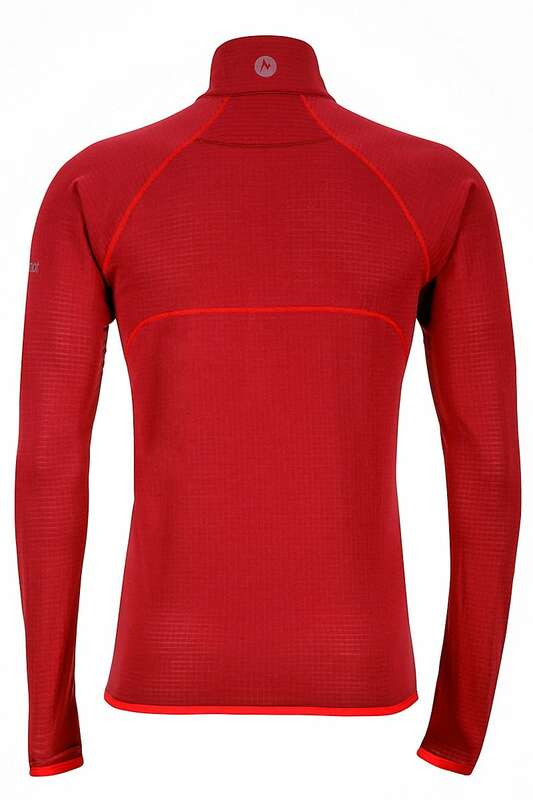 Approximately twice the weight and warmth of the nearest competitor, Patagonia thermal weight Capilene. 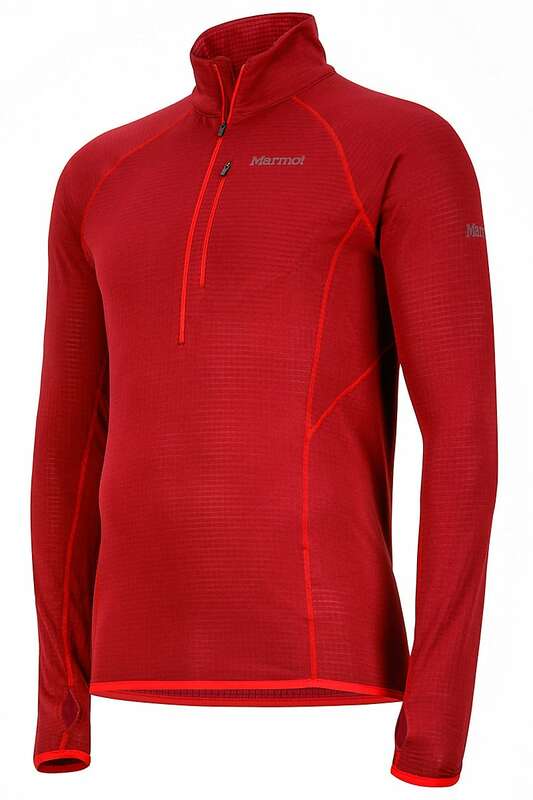 The Marmot is now my go-to winter workout top. Price. 10 percent coupon code worked. Great quality product!